My daily cow is a real cow, but not the kind you’re used to. 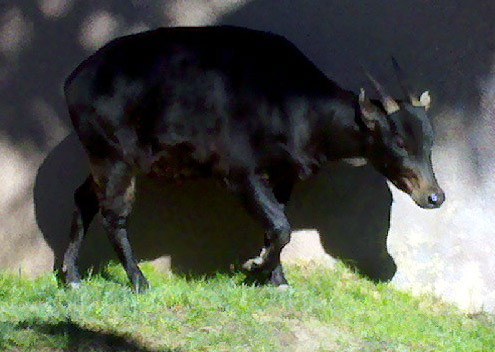 Today’s visit to the San Diego Zoo allowed us to meet a member of the bovine family that lives in Asia, called the Lowland Anoa. It’s quite small and has some funny looking horns sticking straight back behind its head. 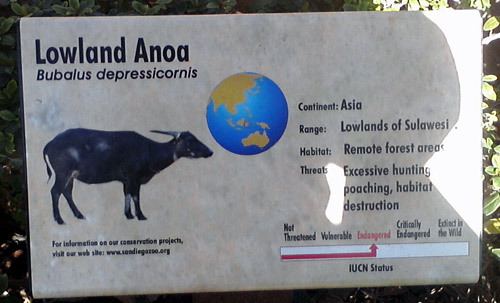 An endangered species since the 1960s due to hunting, poaching and habitat destruction, the Lowland Anoa lives in Indonesia and is the small of wild cattle. 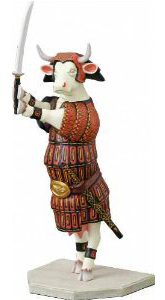 Read more about the Anoa on Wikipedia. 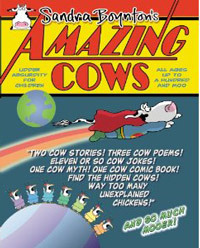 Next Post Today’s cow is on a birthday card!